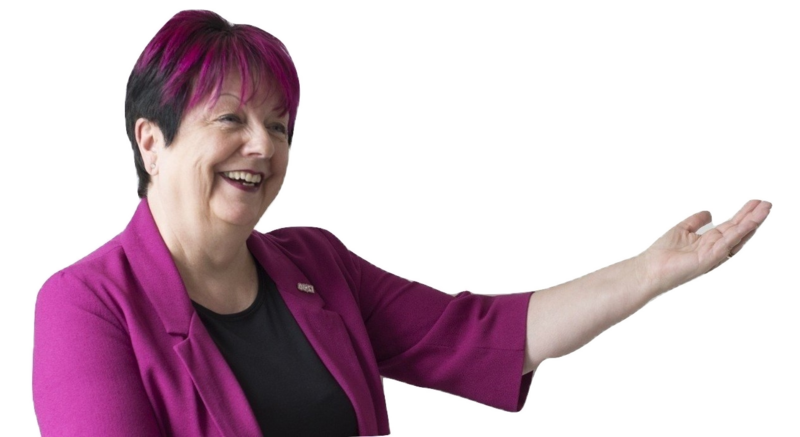 A topic dear to my heart – networking. Now before your eyes glaze over …… I think this will interest you, so please stay with me! 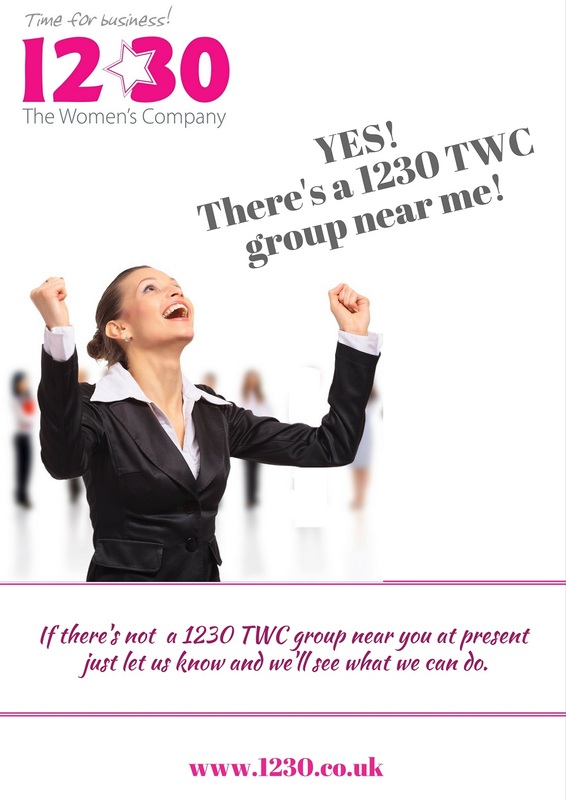 Back in 2002 at the concept of 1230 TWC, we were the first businesswomen’s network; now not only are there many more face:to:face networks but we also have social media, that is, on-line networking. So let’s have a look at face:to:face network versus on-line networking. Do we need both, are they in competition? In my opinion and many others, this is a resounding – Yes, followed by No! By the way, run a mile if anyone tells you that they are experts in social media. This market is developing so fast that people can only be “specialists” they cannot possibly be an expert. Face:to:face networking and social media complement each other and are essential to any business growth. Note the word “social”. Don’t be an egg – people (or in Twitter speak, peeps) are talking to YOU, so your photo needs to be there. Always thank someone if they have RT (that is ReTweeted, bit like Forwarding an email) something you have posted. Most meetings enable you to give a brief talk (1230 TWC is 1 minute) – give this plenty of thought, success is all in the planning, and whatever you do, don’t run over time – practice in the bathroom! Dress for success – that is – wear to the networking meetings what you would wear to meet your most important client – because you could be, couldn’t you? Something with pockets makes the storing of your business cards in one pocket and those received in another pocket, very much easier. Let me know if you’d like a copy of the 1230 TWC 1 Minute Guide.